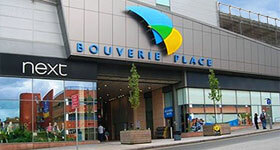 Bouverie Place Shopping Centre is located in the centre of Folkestone, it has a weekly footfall in excess of 100,000 giving you a fantastic opportunity to promote your business or sell your products. We have various promotional sites within the mall together with two RMU’s. Alternatively, if you just wish to advertise your business, why not look at our Poster Sites located in the mall and on our Car Park. If you are interested in trading opportunities then please feel free to contact our agents Space to Trade. Space to trade operates in a sector of the shopping centre and town centre market called “mall commercialisation”. It is also known as mall trading or casual trading. Mall commercialisation is about renting a shopping centre’s mall space to traders to use on short term, typically weekly, to a longer term rental agreement for the space. Retail Merchandising Unit “RMU” is the term used for temporary kiosk-style retailing units that trade within shopping malls and other venues where high levels of consumer footfall exist. Space to trade offers retailers short term trading licences, increasing flexibility and reducing business risk. We can also offer retailers’ high quality RMU kiosks to trade from, as part of our agreement, thus reducing set up costs. Mall promotion brands are continually seeking new ways to promote their products and services. Space to trade offers brands and marketing companies’ immediate and more direct access to customers whilst they are walking through the shopping or town centre. 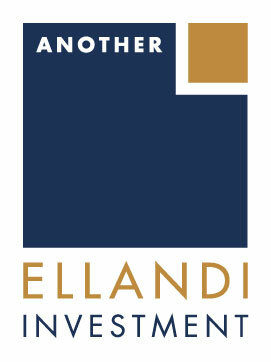 For more information on availability within the scheme please visit www.ellandi.com.